Keep your children dry and comfortable in mist and rain on safari with children’s waterproof jackets. 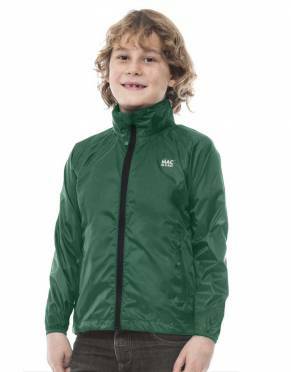 These foldaway jackets are light and effective for your kids' outdoor and safari adventures. Enjoyment of the outdoors is of paramount importance for children on safari. 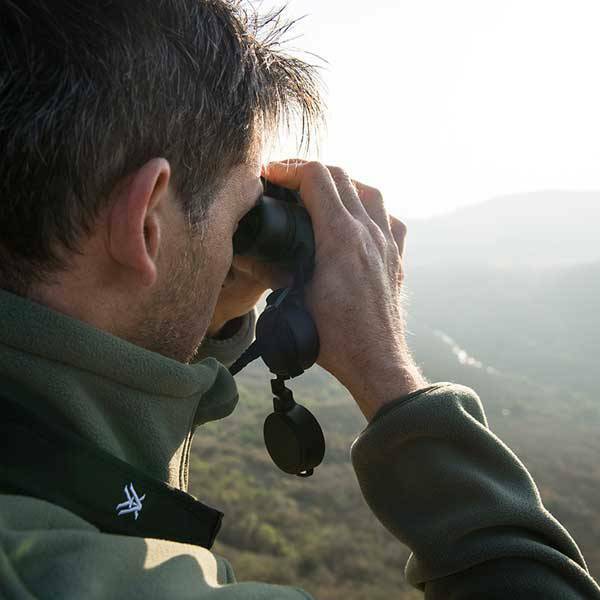 When the weather changes or for travel over the rainy season, a waterproof layer is essential for game drives, walks, and all outdoor activities. 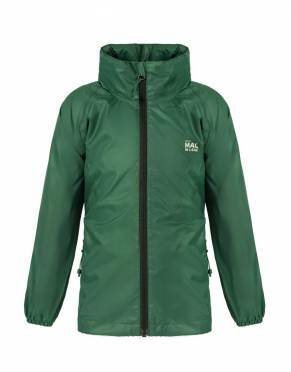 Make sure your children are prepared by packing this Essential Waterproof Packaway Safari Jacket for Kids. 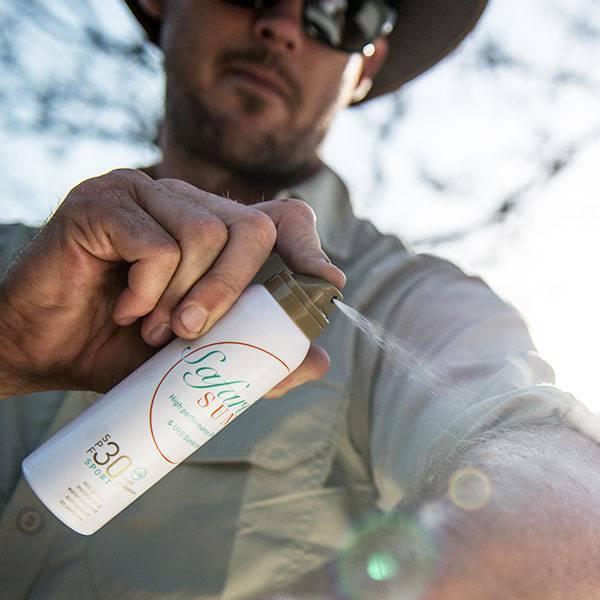 It also won't go amiss for the spray from waterfalls - and will be especially useful if Victoria Falls is on your itinerary. This waterproof safari raincoat is suitable for boys and girls and has been designed for practicality. 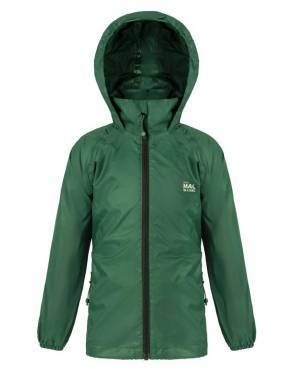 It is highly waterproof - with a water repellent zip, elasticated cuffs, foldaway hood, and an adjustable waist, but is also breathable for comfort. This is enhanced by the back vent. When visibility is reduced during the evenings or in bad weather, the reflective logos on the chest, back, and back hem are designed to provide added visibility as a safety feature. No matter the weather, packing the right clothing means uninterrupted play and adventure on safari. Lightweight and packing into its own bag, this rain jacket is perfect for travel.